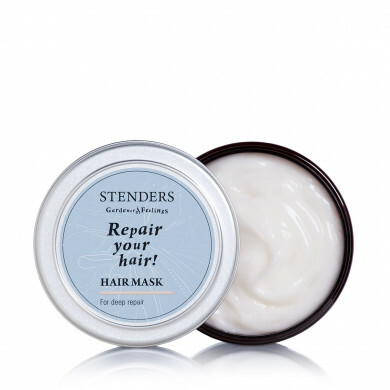 200 ml Repair your hair! 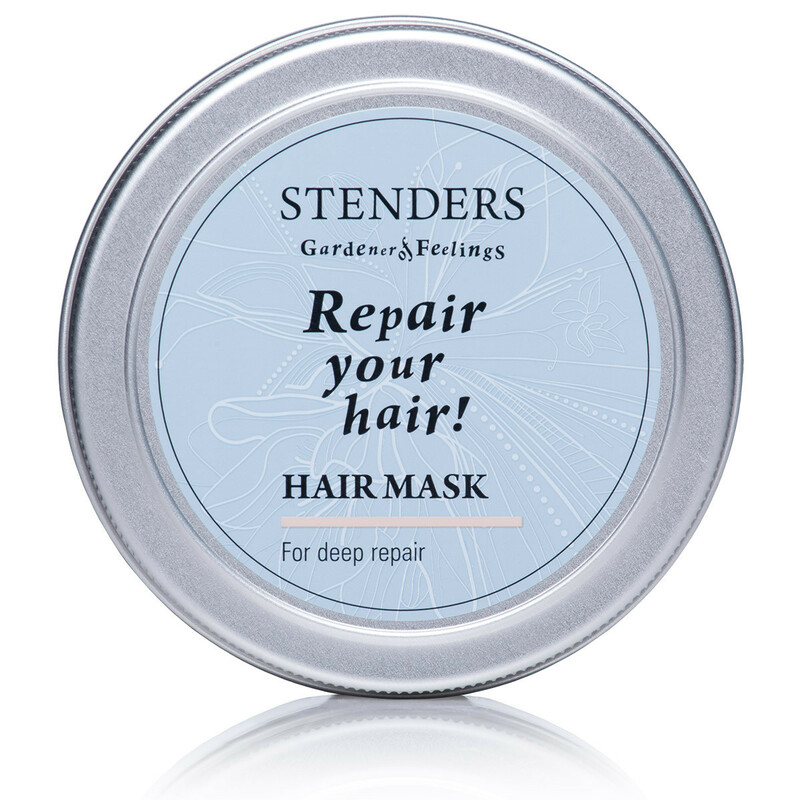 Hair mask for deep care with hydrolysed keratin repairs the structure of damaged hair and strengthens it by getting inside the hair. The natural combination of olive oil and apricot kernel oil nourishes your hair, and the special exclusive fragrance leaves modestly tender floral and citrus notes in it. After shampooing apply the mask to wet hair all over the length, without touching the roots. 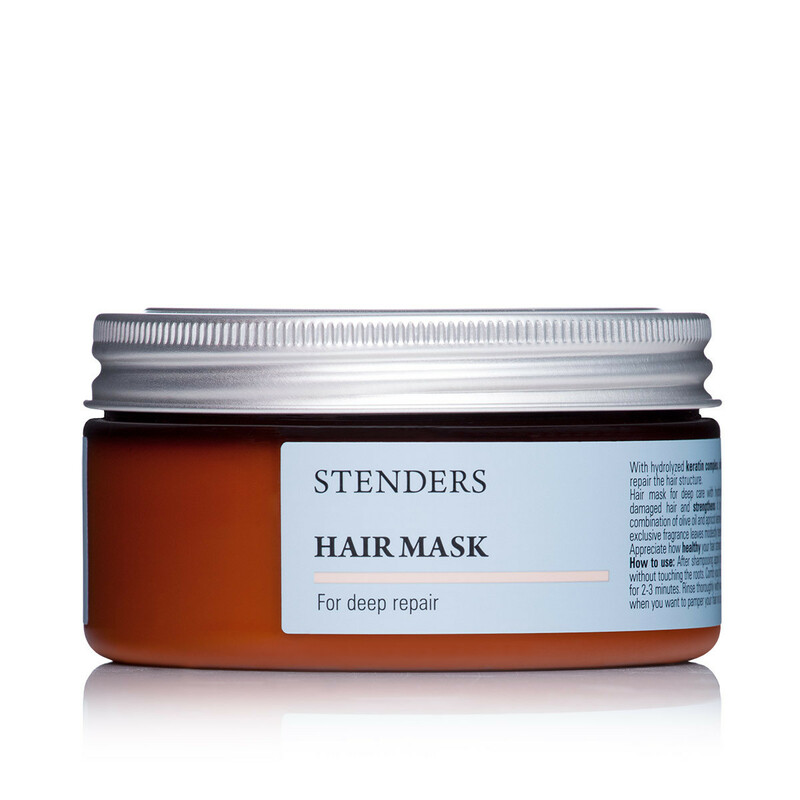 Comb your hair, so the mask spreads evenly. Leave in for 2-3 minutes. Rinse thoroughly with warm water. 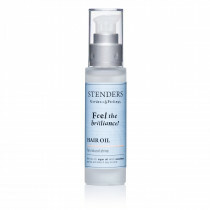 Use at least once a week or when you want to pamper your hair in a special way.